ZEN, a manufacturer of auto parts based in Brusque (SC), is participating in the Automechanika Shanghai for the second time. The event is taking place between November 28 and December 1 at the National Exhibition and Convention Center in China. In the show, the company will announce the start of the production of overrunning alternator pulleys (OAP – a.k.a. clutch pulleys) in China, scheduled for April 2019. Manufacturing in China will primarily serve the global manufacturers of alternators for the OEM market, but will also meet the demand of Chinese alternator manufacturers and distributors in the aftermarket, and will not be destined for direct export. The OAP manufactured by ZEN has been sold in the aftermarket worldwide since 2006, and already totals more than 7 million pulleys commercialized. In 2017, the company started to supply the product to the OEM market as well, serving new vehicles in Brazil, North America and soon in Europe. Responsible for passing the rotation of the vehicle engine through a belt, the pulley transmits the torque to the alternator, which in turns the mechanical energy into electrical energy to charge the battery. The OAP contains several internal components. Its additional function allows the rotor of the part to rotate freely in cases of sudden deceleration or stoppage of the engine. This prevents the belt from "slipping" and presenting the famous "chirping" noise. ZEN will also exhibit the family of starter drives, the brand's flagship product, which has more than a thousand parts in the portfolio. This products line has been gaining new part numbers, incorporating the most advanced technology in the automotive industry. 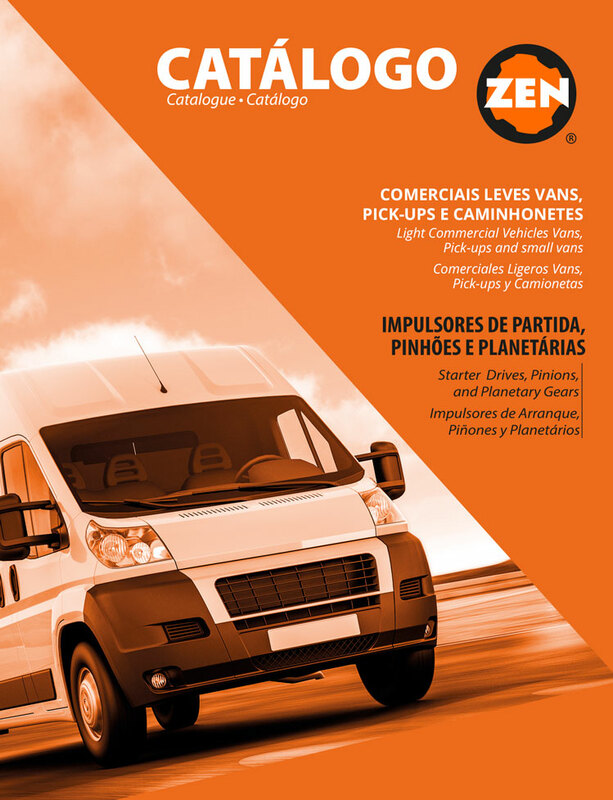 It is important to highlight that ZEN is the market leader in starter drives, as well as an OEM manufacturer of the component since 1986. Gustavo Ross, a Brazilian executive, is in charge of the ZEN’s new office in central Shanghai. 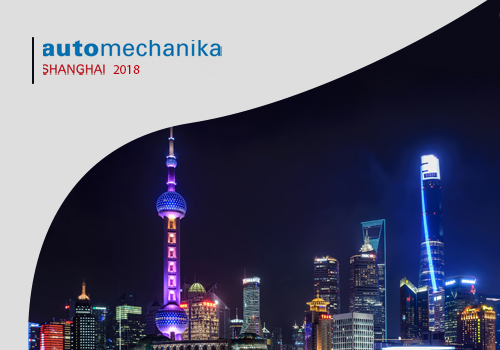 The executive, who will be present at the Automechanika, aims to assist ZEN in developing the local market, along with a team of Chinese professionals.